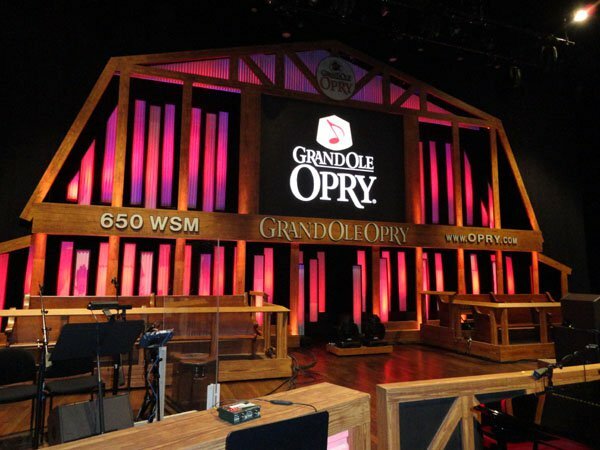 The Opry Adds Thursday Show Featuring Blake Shelton During 2017 CMA Fest Week! 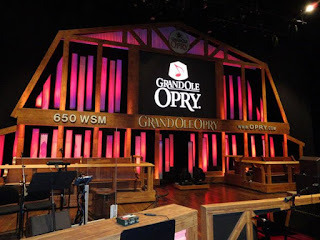 Grand Ole Opry members Blake Shelton, Trace Adkins, and Oak Ridge Boys along with Tracy Lawrence are among those scheduled for a just-announced CMA Week Opry performance Thurs., June 8, 7 p.m. Tickets will go on sale at 12 noon Friday, May 5 at opry.com and (800) SEE-OPRY. Visit the official press release here!